The main goal for Bridges when serving the aging population is for the individual to stay in their home and to have the supports that are needed. 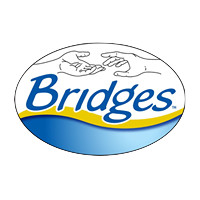 Bridges of Indiana believes in a “hands on” approach when working with our aging population. We deliver activities such as bathing, grooming, meal planning, escorting to doctor appointments and bill paying. The main goal for Bridges when serving the aging population is for the individual to stay in their home and to have the supports that are needed.